Young people are ready for many things to prove their coolness. Some extreme activities can bring exiting impressions, especially if an experienced instructor monitors all the necessary safety measures. Some people are so self-confident that they openly play with death. Whatever the reasons may push them for such risky activities, they come up with new ways to tickle their nerves: walking on the roofs, jumping from a height, and visiting abandoned places. Meanwhile, some of them feel adrenaline gambling in online casinos like this. We explored Top-6 extreme hobbies of modern youth, which will tickle your nerves. Roofers are the Carlsons of our time, which experience walking on the roofs. Armed with a camera, they are ready to get lost for several days on the attics and roofs of the city buildings and enjoy views from a height. Here they are looking for beauty, peace, and inspiration. Nevertheless, roofing deservedly belongs to the most dangerous entertainment of youth. First, the invasion to the roof is illegal, which means that if something happens, you will be taken to the police station. Secondly, even the most peaceful entertainment at the height of a five-story house cannot be called harmless. Your foot may slip or stumble, and your life will be under the threat of death. 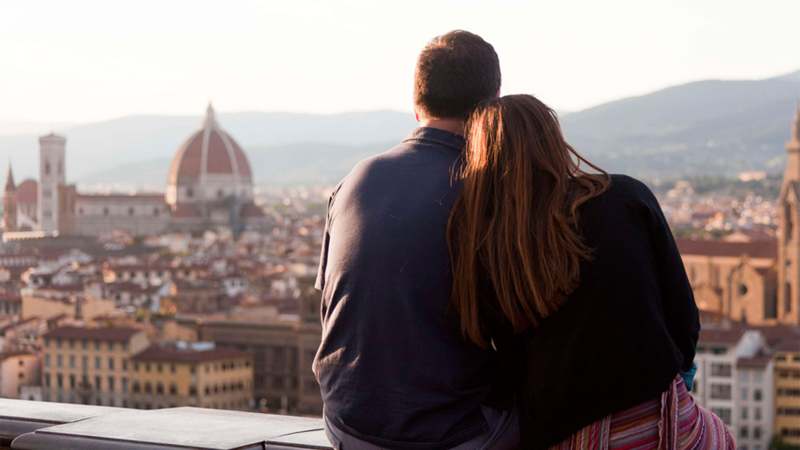 Alternative: flying on hot-air balloon or airplane with an experienced instructor. Skywalkers, like roofers, love height. Even the name of this hobby literally means “walking in the sky”. Skywalkers climb to the highest objects: the roofs of skyscrapers, towers, bridges. They need it in order to take cool photos and enjoy the feeling of freedom and flight. The aim is connected with the desire to hit peers: desperate young people climb to a height of several hundred meters without insurance and equipment. There is no necessity to say how dangerous such climbs are. Alternative: hot-air balloon flight, rock climbing, skydiving with an instructor. Diggering – studying the underground mines, bomb shelters, etc. Someone considers diggers as modern archaeologists and treasure hunters. However, for the most part, modern youth going down the underground not because of love to history and archaeology. Subways, bomb shelters, and mines attract reckless youth like a magnet. This is truly a thriller with the effect of real presence. Recently the diggering has become an attraction for tourists: now you can order a tour of the city dungeons. An experienced digger leads thrill-seekers along relatively safe paths to experience the darkest charm of dungeons. However, even guided by digger none is protected from collapses: in such places, it is very easy to get lost. Once, a similar “walk” almost ended in tragedy: the guides left their clients in dungeons and disappeared. Alternative: studying history, going to the archaeological camp. Stalkers are quite similar to diggers: they are also close to the “romance” of abandoned places, but they also visit ground locations – unfinished buildings, remote villages, inoperative factories. Inspired by a computer game (S.T.A.L.K.E.R) and a thirst for adventure, people go to the places where they shouldn’t go: military warehouses, closed buildings, industrial enterprises. A person who got there illegally becomes a criminal. Some crazy people even go to the territory of the Chernobyl zone. Needless to say, how risky it may be. Alternative: hiking trips – hiking and canoeing. 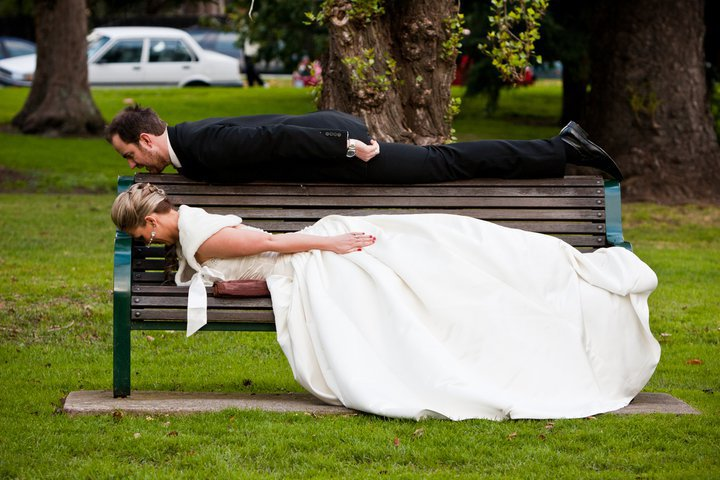 Planking is a fashionable flash mob that attracts with its availability. The main idea is to lie face down in an unusual place and make a photo or video. If you lay face down with stretched arms and ask a friend to take a picture of you and share it on the Internet – congratulations, you are a planer! England can be considered the birthplace of the planning. There are many names for the Planking: “parkour for the lazy”, “pretend to be dead”, “on the stomach”, etc. There is practically no place where planners did not lie! On the laps of friends, on benches and curbs, in shopping centers and even in police stations! Despite the absurdity of this hobby, it can lead to tragic events. For the sake of spectacular photos, plankers choose the most unusual and extreme places. You could find a lot of pictures around the web with a man lying on the handrails in the subway, on monuments and on rails. There were cases when people aiming to hit the audience lied down on the balcony fences and on the edge of the roof. Unfortunately, such recklessness does not always end safely. The main difference between base-jumping and skydiving is at the height at which the jump is made. The base-jumper has much less time for opening the parachute and grouping the body in flight, so the risk of making a mistake, getting lost in the lines or not having time to open the parachute is greater. There are no many schools of base jumping. The basic rules are learned simply from instructors, which means that the entire success of a base jump depends not only on the ability of the “student” but also on whether he is lucky with the “teacher”. Alternative: parachuting under the guidance of an experienced instructor. There are moments when quiet and comfortable walks in parks and visiting exhibitions make you bored. You want to give up everything and do something crazy – jump from a bridge, parachute, or go karting. Extreme conditions are recognized by psychologists as the most effective means for disclosing human reserves, values, and building trust. Beware: adrenaline is addictive. Put special attention to the security measures in order to protect yourself from unexpected complications and risks. Following the instructions of experienced trainers and getting prepared to extreme conditions may bring you unforgettable memories.